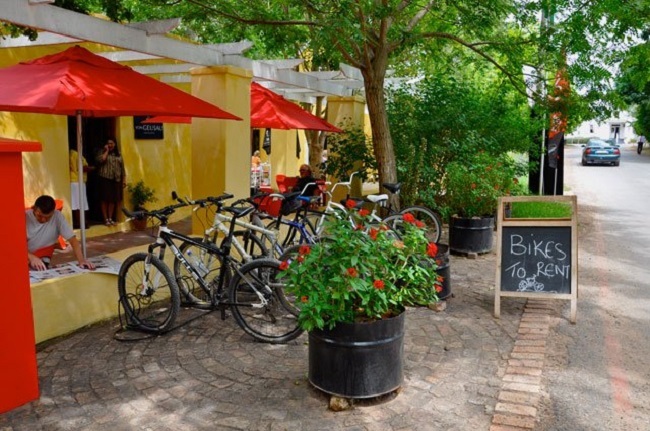 The Oak and Vigne Café is situated in peaceful town of Greyton. 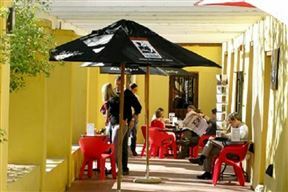 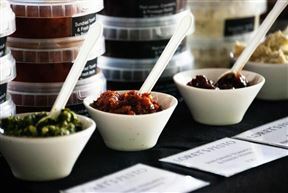 Here visitors can expect a warm and vibey enviroment espresso, sandwich bar, eating and meeting venue and delicatessen. 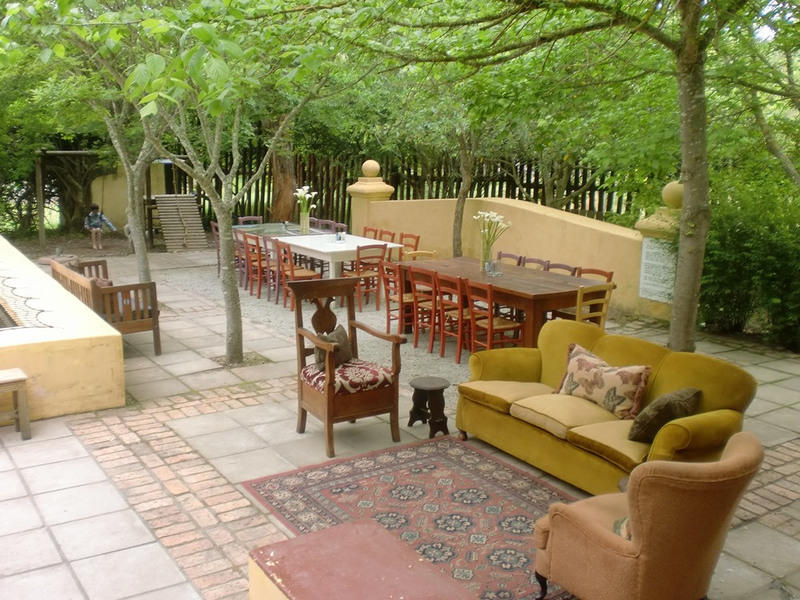 The Oak and Vigne's friendly and personalised service, sumptuous breakfasts and lunches. 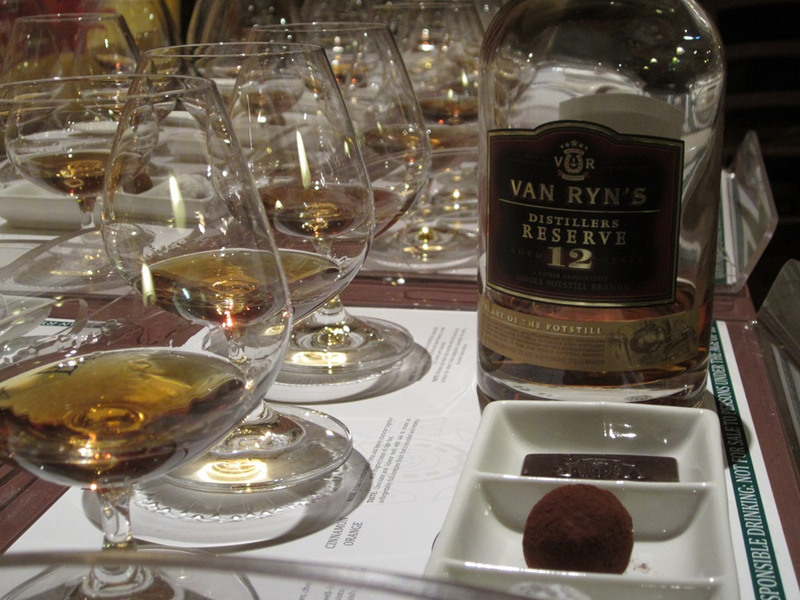 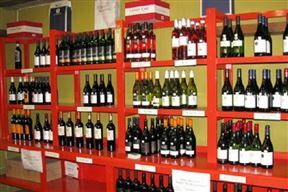 It has a wine cellar with a wide selections from the top local estates. 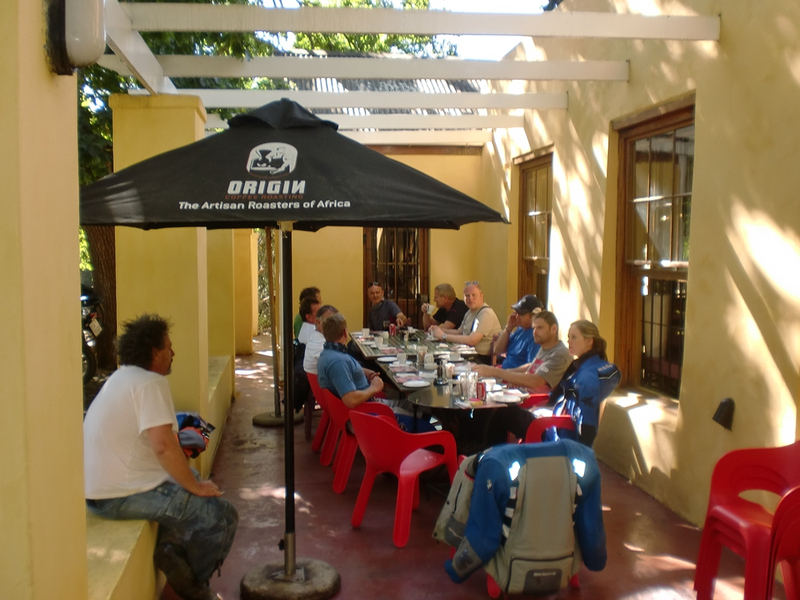 The Oak and Vigne Café is open 7 days a week, and is fully licensed. • The Oak and Vigne Café will be on your right-hand side. 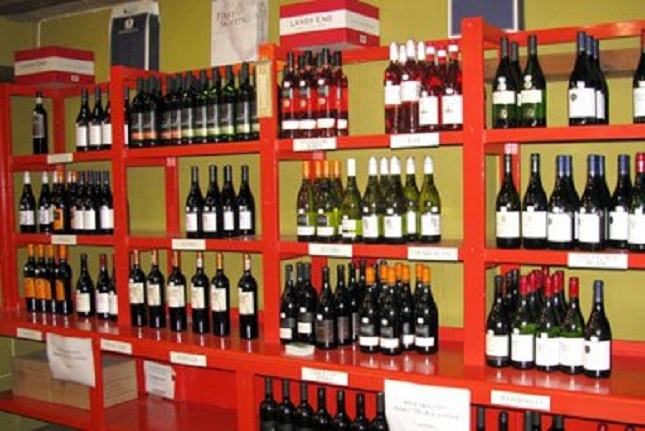 The Oak & Vigne Café is 1.1km from the centre of Greyton , the nearest airport 112.6km (Cape Town International Airport).